Human Treadmills For Dogs: Good or Bad? 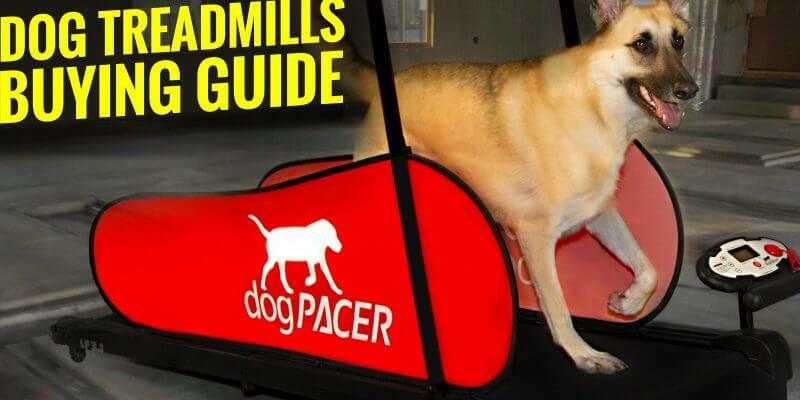 dogPACER Dog Treadmill — Is It The Best? 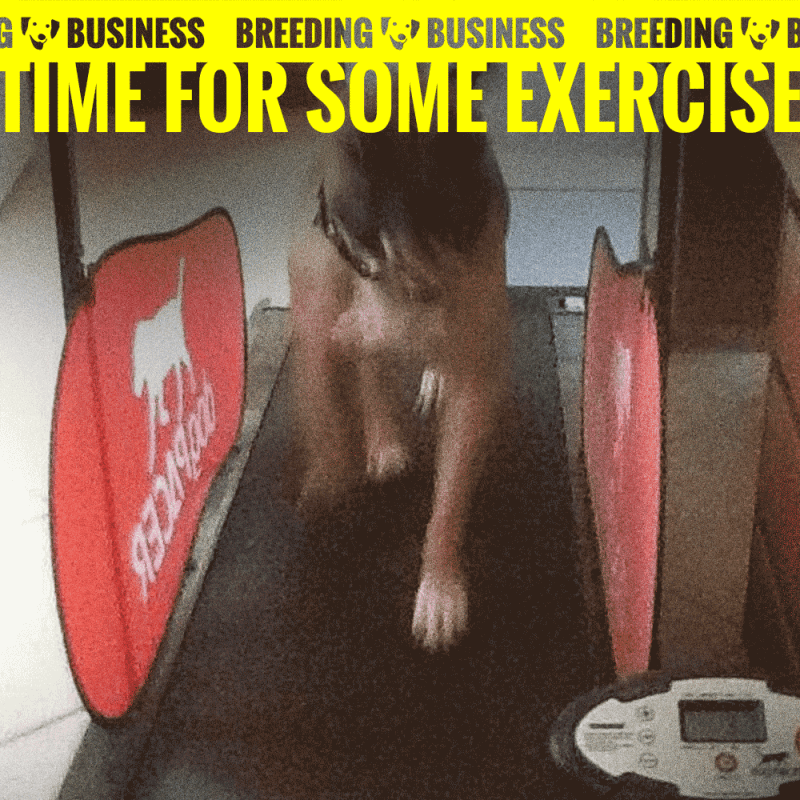 Dog treadmills allow owners to correct the lack of exercise in modern dogs. Treadmills for dogs drastically help with fat loss reduction, conditioning and overall well-being of your dog. However, I want to get the price issue out of our way — a decent dog treadmill will cost you several hundreds of dollars! So if you are after a low-priced item, I would recommend a quality pair of running shoes so you can go run in the park instead. Again, $500 will get you a very good dog treadmill. 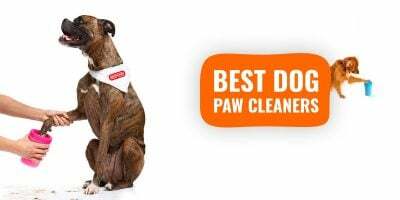 Before we review the best products out there, let’s explain why you should not put your dog on a human treadmill. There are items just like treadmills where humans and dogs are not interchangeable so please, for your dog’s sake, avoid putting your pooch on a human treadmill even if you find them much cheaper. It’s not the time to be greedy and selfish! An ongoing debate for both human joggers and athletic dogs is why would we use a treadmill when running outdoors is free? Some argue the benefits of running in real-life conditions are better while others say a treadmill offers more control. So let’s recap what’s real about dogs running on an indoor treadmill vs dogs running outdoors. Biomechanical Differences — on a treadmill, dogs land with flatter feet which helps avoiding a sprained or strained ankle. 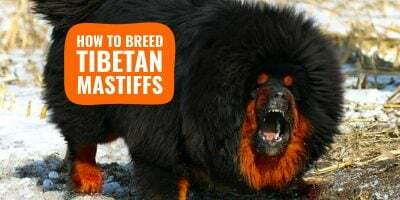 Also, the treadmill may feel a little unstable when first introduced to a dog so the gait may evolve after few uses and become a little more natural. Physiological Demands — running on a treadmill is easier on the body and requires less effort because of the lack of wind resistance. You can easily counter that lack of wind by adding a small inclination of roughly 1% as shown by Jones and Doust’s study in 1996. A dog treadmill is a fun way to exercise and condition your dog indoors. To me and to most canine conditioners, this is where a k9 treadmill truly shines. It is versatile and offers a incredible amount of control while, at the same time, providing a consistent experience between any two given sessions. When training your dog, the first thing you want is to accurately track your dog’s performances between sessions. If you want to measure over several weeks your dog’s best time and performance at 6mph, you cannot have one session at 6.2mph, another at 5.5mph and the last at 5.7mph. Having a dog treadmill makes all running metrics during your sessions actually reliable, and not just estimate. Machines are built to be accurate all the time, unlike humans. 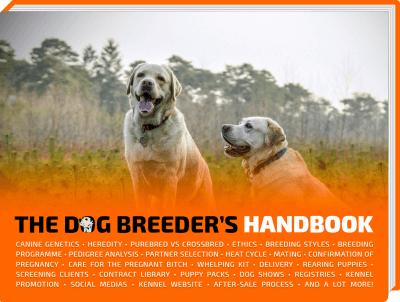 Another selling point for canine treadmills is the customization of each session thanks to the two settings commonly available: speed, inclination. From these two simple variables, you can simulate a hill, a tough muddy ground, a fast flat race, and so on. A lot of dog trainers in K9 conditioning circles create bespoke interval training programs for their dogs to improve their reaction, acceleration, pace, endurance and even change of direction. Although all of this is not impossible outdoors, it’s a lot easier when you can change all settings in two seconds without the dog losing his pace and engagement. Available in two sizes, one for small breeds and one for larger dogs, the very popular dogPACER Dog Treadmill is undoubtedly the bestselling treadmill for dogs currently in 2017. The dogPACER comes with several preset dog fitness programs so your dog can directly get started upon delivery. If these programs are not a good fit for your dog’s ambition, feel free to play around with the wide inclination setting from 5 to 9 degrees as well as the whisper-quiet motor powering a speed ranging from 0.5 to 7.5mph! Let me insist on quietness because the dogPACER is one of the quietest dog treadmills out there. And if you dog has never been on a treadmill before, the quietness will definitely save you weeks of training him to ignore the buzzing noise. For small homes, the team behind dogPACER have made sure to use a space-saving patented design that is foldable and relatively lightweight using a reinforced steel frame and collapsible side panels. 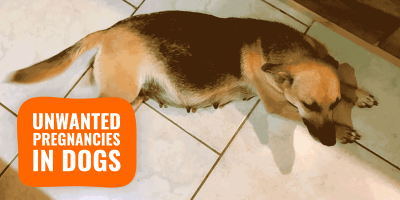 Exercising your dog isn’t always easy when you are running a busy life. Or, you may have plenty of time but your dog needs to follow a precise canine fitness program. In both situations, using a dog treadmill is the best decision you will ever make. Treadmills are generally priced around $500 because there are some alterations required by design: it has to be safer, quieter and adequately sized for a dog’s gait. 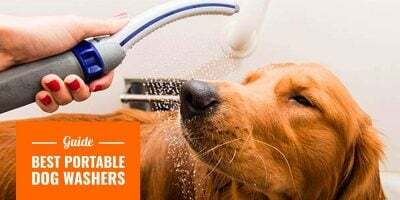 Hope you guys liked this article on dog treadmills and hopefully you’ll make the right decision for your dog and your own situation.